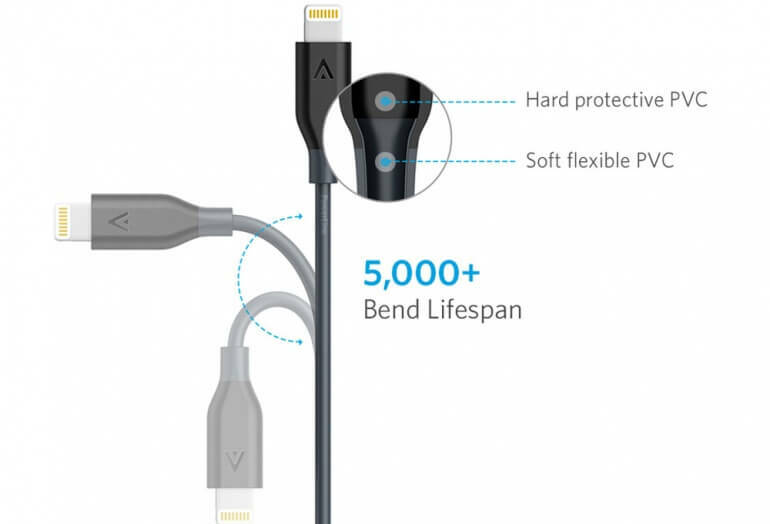 Anker makes quality cables backed by great customer service. This lightning cable is the perfect choice for someone looking for a durable, superior charging cable. 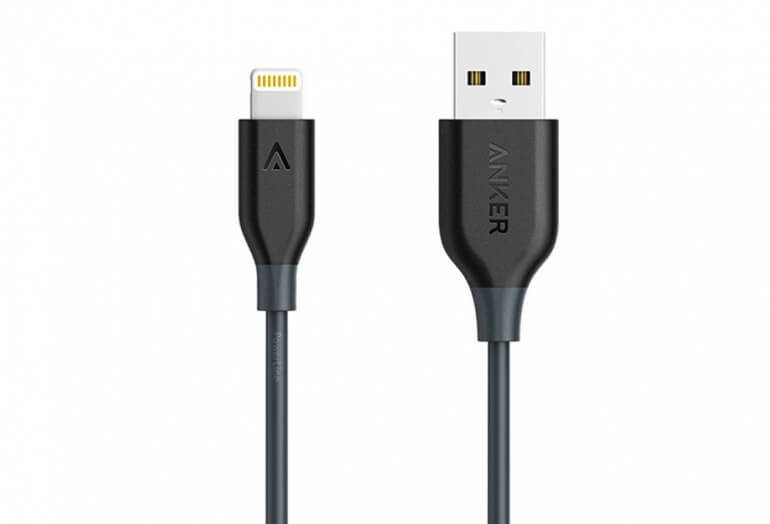 Anker's PowerLine cable line is the top of the line charging cable for all your Lightning iDevices. 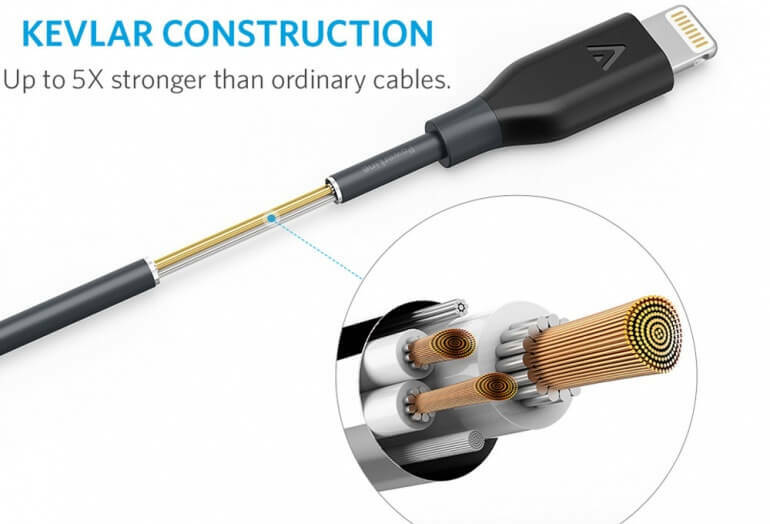 These cables set themselves apart with superior construction and wide diameter wiring which allows for the fastest possible charging capabilities from any cable. 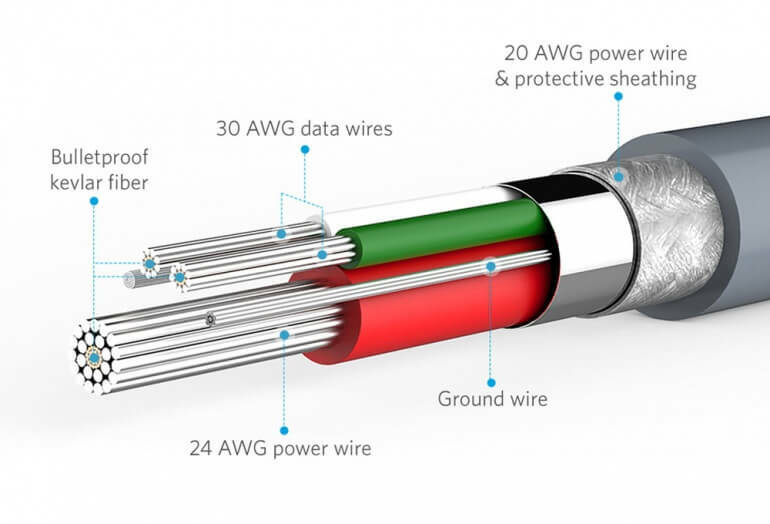 These fast, durable Lightning cables are available in 4 lengths, 5 colors and all come Apple MFi certified. We love Anker products when compared to other companies in the phone accessory space because they focus on quality and customer service. From packaging their products, to quality control, to customer service, they go above and beyond.